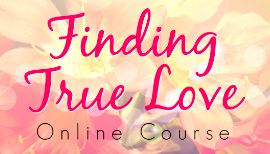 A spirit-centered approach to finding your true love! 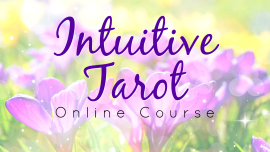 This course is about finding true love, but it’s also about valuing yourself and believing that you deserve greatness in every aspect of your life. It’s about tuning into what you really want and believing that it is possible. By taking this course, you’re saying to yourself, “I am worthy of love, and I’m worthy of joy.” That is truth. You are worthy, and once you believe it, you will create a life and a love that is joyful and fulfilling. 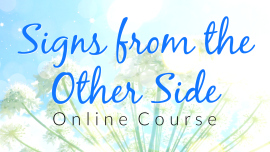 In this course, you’ll get clarity about the kind of person you’re looking for, where you might find your love, how to appreciate yourself and see yourself as worthy of finding love, how to have peace about past relationships, how to use your inner guidance and Spirit Guides to stay encouraged, and so much more! You’ll even get dating tips from Spirit Guides! Go at your own pace! You have instant access for the lifetime of the course to all course content. You can view the course on your computer, smartphone, or tablet. 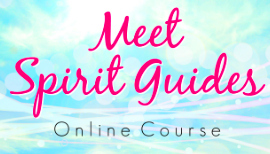 Over an hour of me teaching the concepts of this course, guiding you through the exercises, and sharing my personal stories about working with Spirit Guides and finding true love. All videos are closed-captioned.